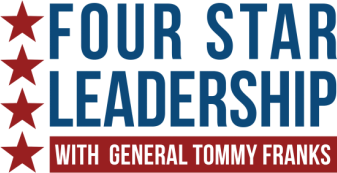 ​Midland Young Leaders Challenge with General Tommy Franks is a world-class summer leadership program offering 30 of the top high school juniors in Midland County, Texas, a face-to-face experience with General Franks and prominent Midland leaders. The program will be hosted at the Midland College campus, free of charge. ​For more information and to apply, visit www.MidlandYoungLeaders.com.